The Kingdom of Saudi Arabia’s Ministry of Labor and Social Development (MLSD) has reduced the validity of work visas for the private sector firms from two years to one year. An order issued by Dr Ali Al-Ghafis, Minister of Labor and Social Development, said that this will, however, be not applicable to visas that are issued for both government services and domestic workers. The decision was said to be taken on the basis of Labor Law’s Article 11, which allows the minister to take the procedures that are deemed essential for enhancing the efficiency of the job market. It was reported by the Saudi Press Agency that the ministry had begun implementing the minister’s decision. On 22 October, another order was issued by the minister allowing both foreign mothers of Saudi nationals and foreign children of Saudi women to work in those occupations which were previously restricted only to Saudi nationals. While calculating the proportion of Nitaqat Saudization program, anyone employed in this category will be considered a Saudi employee. The decision was welcomed by most Saudis as well as expatriates. Mohammad Al-Owain, a media person, was quoted by Saudi Gazette as dubbing it a right decision. He felt that this decision will offer a decent life particularly to families, which have been living in Saudi Arabia for several decades. Shadia Al-Ghamdi, a Saudi woman, said that any company that does not employ foreign mothers of Saudis or non-Saudi children of Saudi ladies must be fined. Mohammad Al-Saad, another citizen, hoped people included in this decision will be granted citizenship soon. Meanwhile, Abdul Aziz Al-Nigamshi wanted non-Saudi children of Saudi women to be considered as nationals of Saudi as well. But some people felt that non-Saudi children of Saudi women should not be offered nationality. According to Nawal Al-Shihri, many expatriates marry Saudi women only with an intention of availing benefits that Saudi nationals get. She, therefore, argued against granting citizenship to non-Saudi husbands and foreign children of Saudi women. Endorsing this opinion was Karim ibn Saleh, who said that a Saudi lady who accepts a foreign national as her husband relinquishes her right to request her children’s citizenship. Maha, a daughter of a Saudi mother, was intrigued by how nationality is granted to foreign children of Saudi men but not to children of Saudi ladies. Haia Al-Munai, Ata Al-Sabti and Latifa Al-Shalan, three Shoura Council members, have presented a recommendation to reform the nationality system to allow foreign children of Saudis to obtain Saudi citizenship. 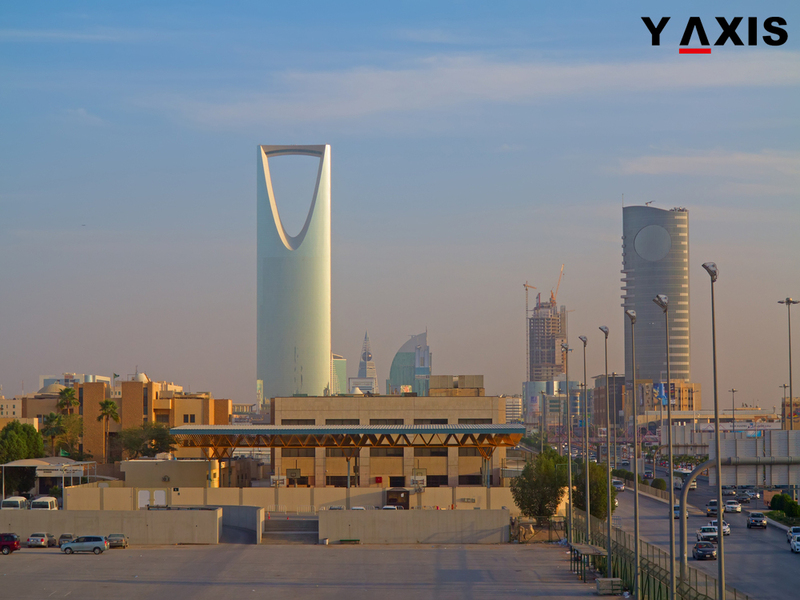 If you are looking to work in Saudi Arabia, get in touch with Y-Axis, a leading firm for immigration services, to apply for a work visa.